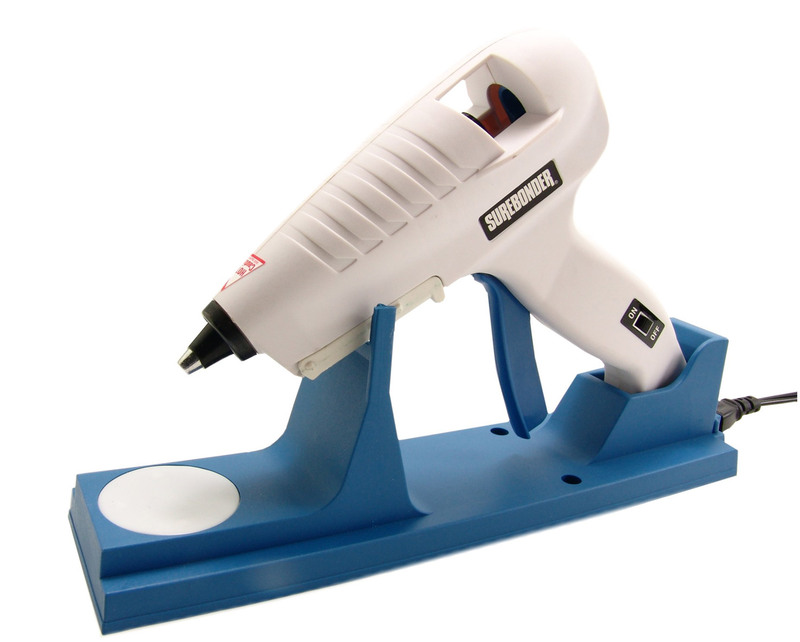 Sweet deal on the Surebonder CL-800F cordless hot glue gun! Sweet deal: Surebonder CL-800F cordless glue gun! I found the Surebonder CL-800F cordless hot glue gun at my local Jo-Ann Fabric and Craft store. With the 50% off coupon in the following link, it should cost around $10.00 before tax. Can't beat that deal. Coupon good through 15 Nov.
Nice! Wish I had time to get by Joann's tomorrow...but work is priority for me right now. Need to make it before I can spend it! This is a great glue gun. Highly recommend it! I picked it up yesterday. Can't wait to try it out. I wish I had found the deal sooner, to give more people the opportunity to take advantage of it. Thanks for the coupon. I printed it and gave it to my wife and told her that she could buy my Christmas present cheap and tuck it away. I'd better not buy any more of the items on my amazon wish list before Christmas. I've been warned. You're welcome. Do you know if your wife was able to get to Jo-Ann's already? Unfortunately the coupon expired 11 Nov.
Do you know if she was able to get to Jo-Ann's already? Unfortunately the coupon expired 11 Nov. I gave it to her on the 10th and reminded her about the expiration. That's all I can do. She wouldn't tell me if I asked. Lol. Cool. Just wanted to make sure she had time to use it. I asked her anyway and she gave me a thumbs up. She said it is a perfect gift for my daughter to give me for Christmas. I was too busy to get out yesterday, glad to hear there is another coupon nearly as good! I did a search for Joann.com coupons, and found one for 40% off any 1 item. I thought "cool!" Then, when I used their website's store locator, the website offered me another coupon for 30% off another item. So I got the glue gun for $11.99 and 50 sticks of high-temperature glue for $5.60. Moral: Always look around for coupons.